Seabird is a game about relying on non-player characters to help you. 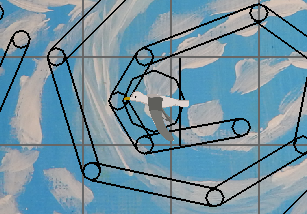 In the game you play as a bird that is having trouble flying. You must learn the behavior of the other birds around you in order to allow them to help you. The game takes place in a side-view 2D environment. 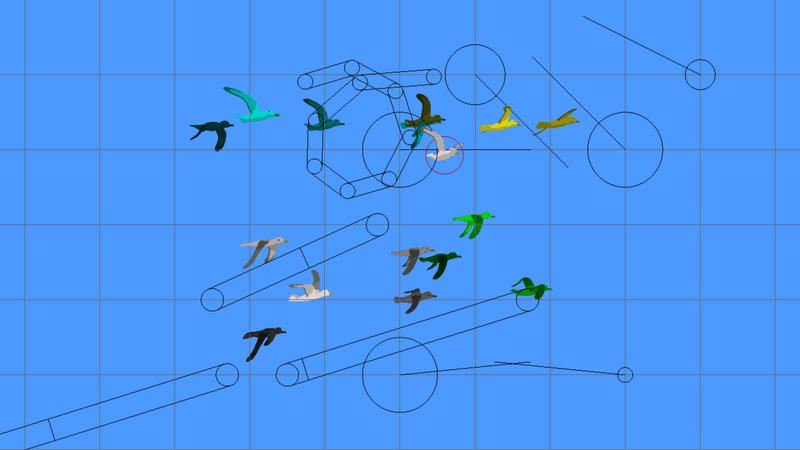 Wind currents and birds populate the game. You will fall downward unless you can find a wind current or flock that can help you. Welcome to the Seabird Development Blog!